Recruitment in partnership with associates. 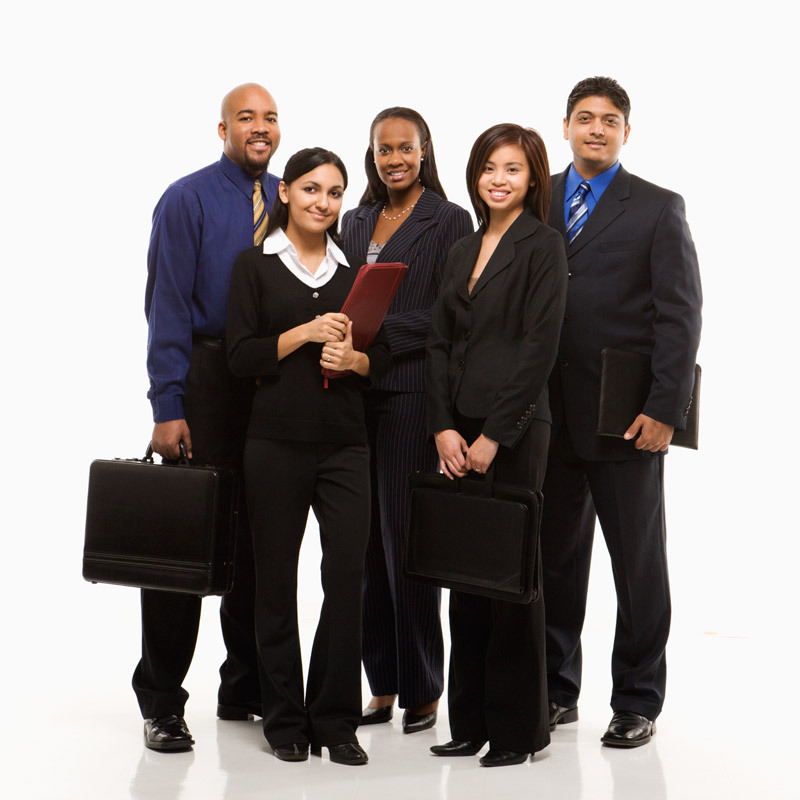 mPS also offers strategic HR services to small and medium sized companies. Mehnaz joined the team as an Administrator in 2016. She holds a National Diploma in Public Management from 2013 to 2016. Mehnaz previously worked as an Intern at the City of Cape Town where she performed administration duties. She is the go-to person for the day-today operations in the office and is available to answer and direct all your queries. Lele holds a BSc Honours from Medunsa and a Masters in Business Leadership from UNISA. She has held various middle and senior level HR and HRD positions in Finance and Retail sectors, the last being as Head of HR at Allan Gray. Lele founded mPower People Solutions, a strategic human resources and organisational development company. She has sat in various Boards and Board Subcommittees. Lele is passionate about the development of people in organisations, especially women and young professionals transitioning through various periods in their careers, as well as individuals who want to come out of their shell and achieve great things. She is South Africa’s first Certified Daring Way™ Facilitator available to host The Daring Way™ events and workshops. The Daring Way™ is a highly experiential methodology based on the research of Dr. Brené Brown. 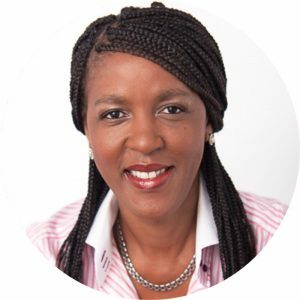 Lele is a Consultant, Facilitator, Coach, Speaker, Trainer and Organisational Improvement/Change/ Transformation/Culture interventionist. Her topics of interest as a speaker and facilitator are those which relate to Women in Leadership, Personal Mastery, Strategy, Diversity, Transformation, The Daring Way™ (Show Up. Be Seen. Live Brave.™) and a variety of HR and Organisational Development topics. Lele is also a Contributor of the book titled “The role of the Chief Human Resources Officer: Perspectives, Challenges, Realities and Experiences”.